52 Weeks of Service | Serving others, alpha to omega. This year Chase would be two years old. It’s so hard to believe that it has been that long since we lost him. My precious baby boy. I miss him every day. 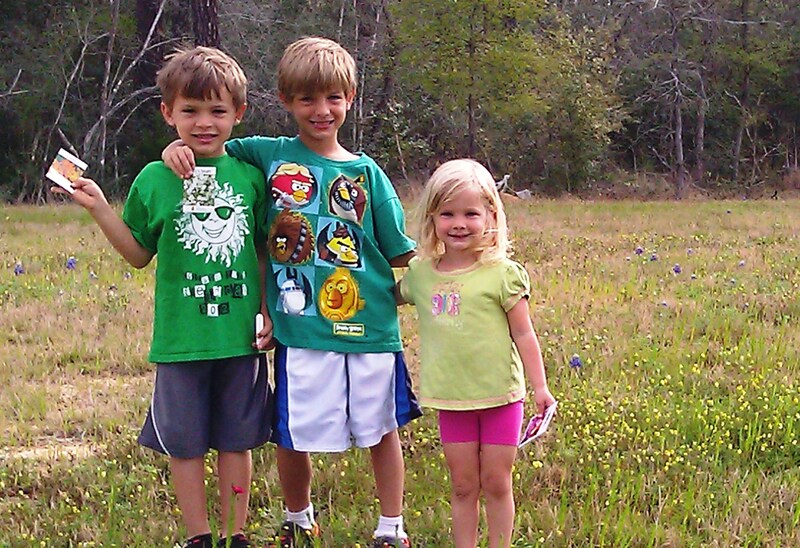 For his birthday, I asked the kids if they wanted to throw some more wildflower seeds along the road like last year. 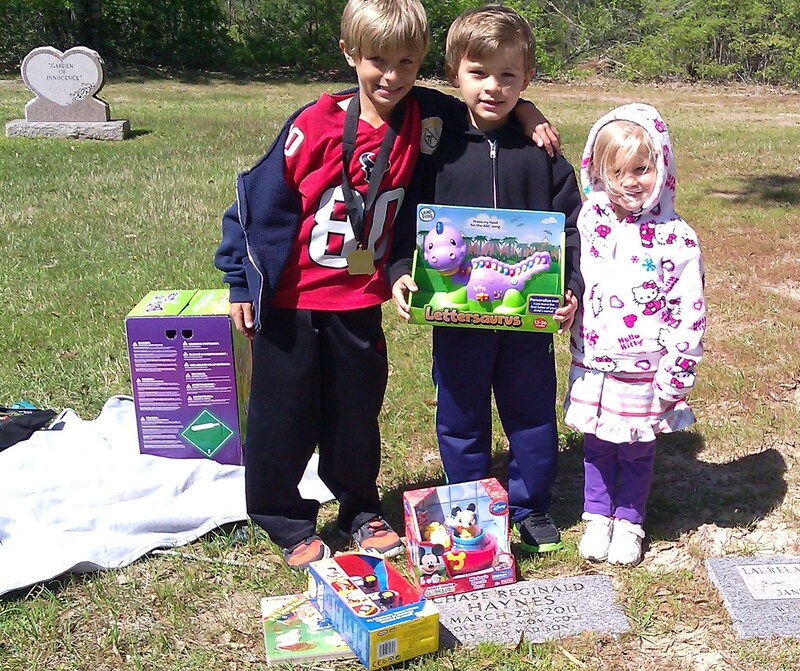 They said yes, but what they really wanted to do was buy him presents, have lunch with him (at the gravesite), and release balloon messages to him. We did all of that last year, and I was more than happy to do it again. That’s how traditions are born. So we did it all – except the lunch. We tried, but the weather did not cooperate. It was a beautiful day, but the wind made it frigid. We gave him his presents (which we will donate in the coming weeks) and let the balloons go. We did the seeds on a separate day, but everyone was so excited to see the flowers blooming from the seeds we planted last year. It was a beautiful project and celebration. This was an absolutely amazing project! On our list of potential service projects, Tyler had suggested “donate our old shoes”. I thought it was a very cute idea, so I found an organization called Donate Your Old Shoes that took shoe donations and shipped them to 4th world countries. Their concept was so simple, and it was family run with virtually no overhead and absolutely no payroll. I told Tyler about this, and he was really excited! Then I started thinking, and my thinking got bigger. What if I were able to help Tyler really see his vision grow? 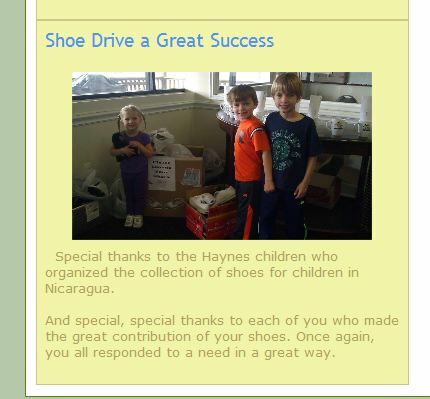 I asked our Pastor if we could do a shoe drive at church, and he was all for it! Our Pastor is so wonderful, he let me put flyers in the bulletins and even did his own online research about the organization so he could write about it in the e-newsletters. He really got behind Tyler’s vision! 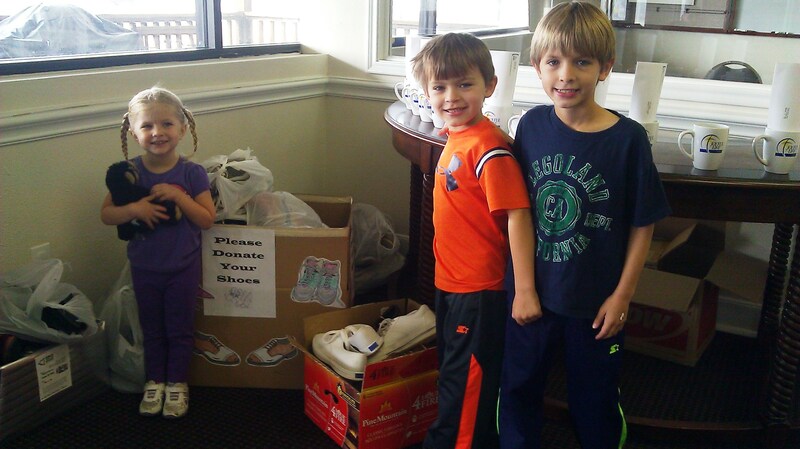 The shoe drive went on for several weeks, and the response was OVERWHELMING! In fact, all I kept thinking was…how am I going to pay to ship all of these shoes to California???!! 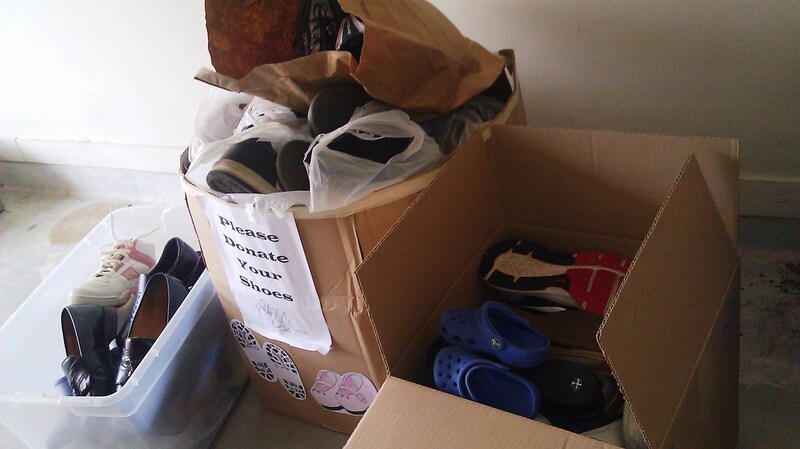 This is where they are stored by Donate Your Old Shoes until there are enough to send overseas on a container ship. But I didn’t worry about that as the shoes continued to fill up the church lobby. 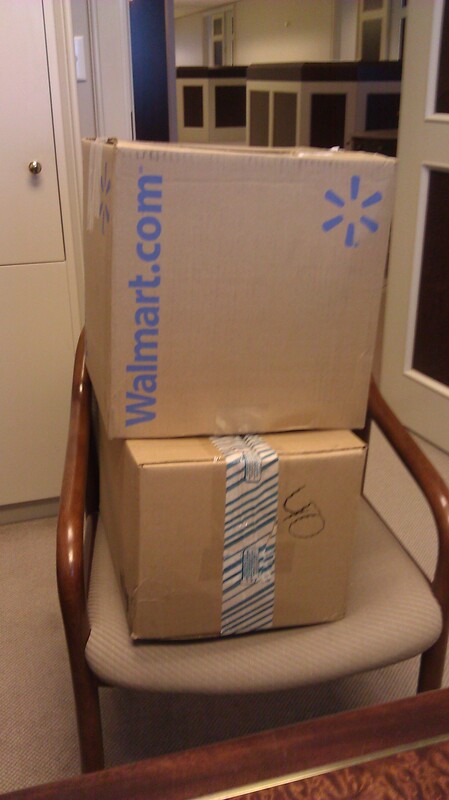 At the left are the first two boxes I shipped, and on the right are the rest of what was collected. I have now shipped all but the great big box. I did not count them all yet, but I know we have at least 150 pairs of shoes. Tyler could not believe how many we’d collected, and it was so neat for him to see the gener osity of our church family. So far, I’ve shipped three boxes. I’m shipping a few at a time to spread out the cost. 🙂 It is all worth it though, because Tyler will always remember the shoes he helped put on the feet of those who needed them. My goodness, my goodness. In all of the eight years that we have been blessed with our children, I am not sure that we have taken the time to get rid of old toys even once. 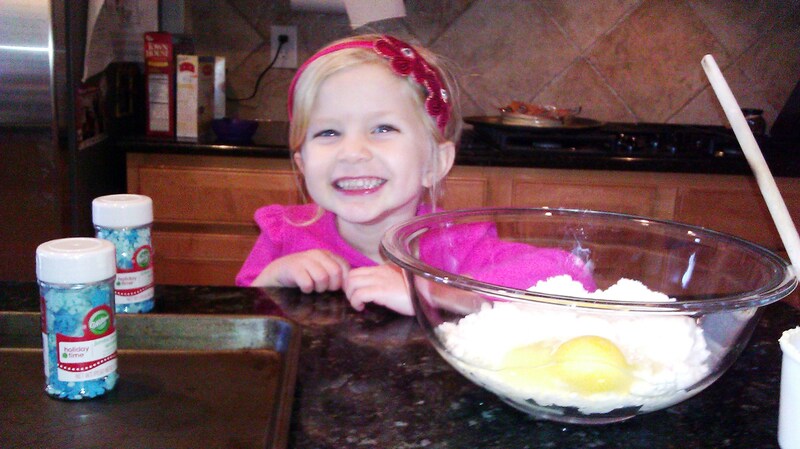 Partly because we kept having kids so we thought – hey, one of the younger ones might actually play with that someday. But the time had finally come when I just could not take it anymore. 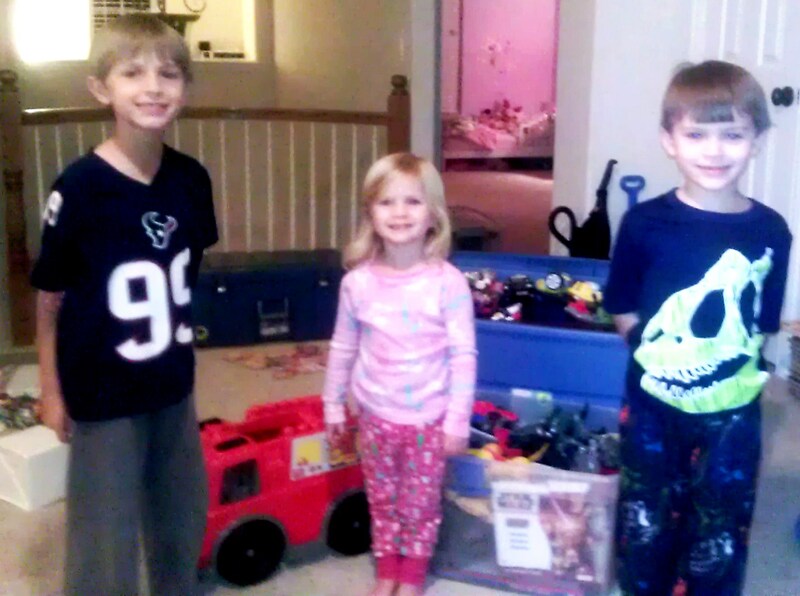 I knew the kids would be okay with this because the night when we’d sat down to come up with ideas for service projects, it was not far down on the list that the kids actually suggested – ON THEIR OWN – to give away old toys that they didn’t play with anymore. The difficult part for me was simply going through it all. We had bins in the attic, bins in the gameroom, bins in the guest bedroom. But that just told me even more – we must do it. So the kids and I spent a Saturday night going through all of the toys, and they were willing to give away an awful lot of them. And these weren’t broken or generic toys – these were some really good toys. Transformers galore, puzzles, robots, race cars, playsets – you name it. The kids made remarks like – hey, this is a cool toy that some other kid is going to love! 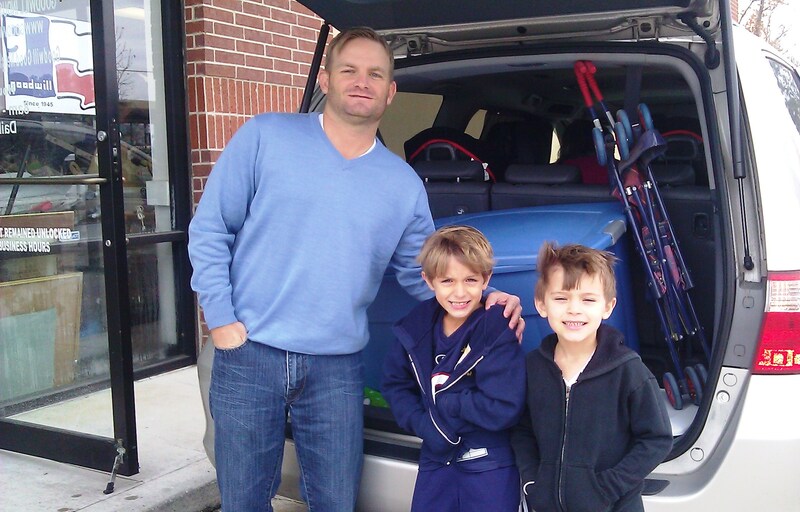 There were very few things that they wanted to keep for themselves. I was so proud of them for being able to recognize the overabundance in front of them and to realize how much fun a child who had very little could have with these toys. I wanted to donate them to a hospital or children’s center, but they have pretty specific rules about health concerns from the donation of used toys. So we decided to donate it to Goodwill. My husband got in on this project! The bins were so massive we needed his help to drop them off. I was also amazed at his willingness to just give everything away. I am sure there are many people out there who would jump on craig’s list with those very important Transformers. But he was fine to let someone else enjoy them without recouping any of the money we’d spent on the mountains of toys. The great toy giveaway was a great success! 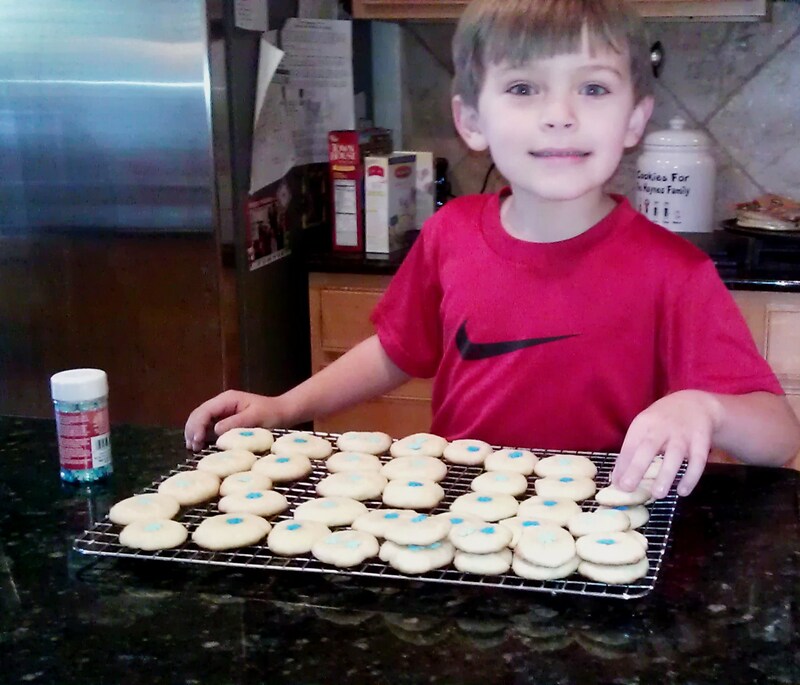 Who doesn’t need cookies on the first day back to school?! 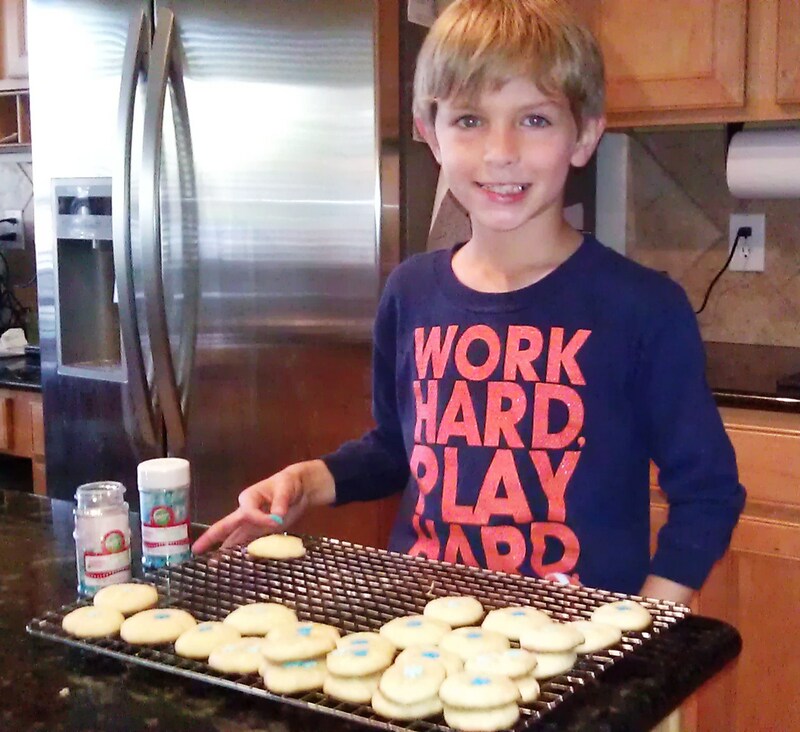 Though it was tough to get the boys to focus on cookie baking on the last day of their Christmas vacation, I managed to get their attention long enough to help decorate. 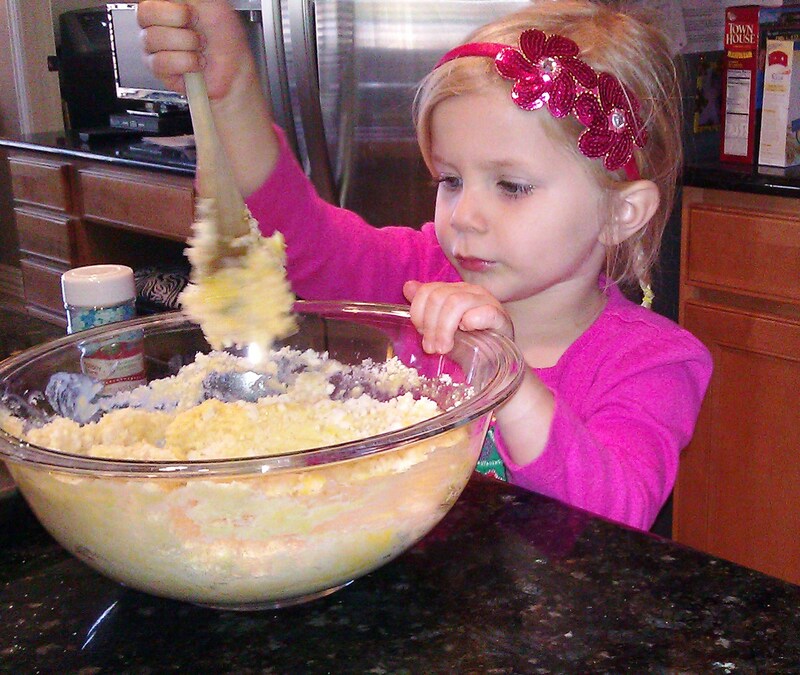 But Madison was stirring and mixing away with me. The kids baked cookies for the ladies in the front office of their elementary school as a way of saying, “thanks” and “welcome back to school”. Both the boys also made homemade cards, and I really wish I’d scanned them before they gave them away. They were both adorable! Cole drew the entire family (even baby Chase with a little pair of wings on him). Tyler wrote out thank you in great handwriting! On the first day back to school, Cole delivered the cookies to the front office along with the cards. It really made the ladies smile, and we hope it brightened their day. Believe it or not, there was a moment several weeks before Christmas when Cole said to me, “Mom, I don’t want anything for Christmas because I have so much already. Can we just ask Santa to bring me food and stuff that I can donate to an animal shelter?” I just looked at him with pride, he was sincere and I knew it. I told him that he had been very good this year, so I am sure Santa would bring him something. BUT, we could also ask Santa to bring us a gift card to buy some food to donate to a shelter. He smiled. And I knew he wasn’t perfect – just days later he told me, “Mom, I decided I would like some legos and maybe an iphone too from Santa.” 🙂 After all, he is only 8 years old. Nevertheless, Santa met his wishes. 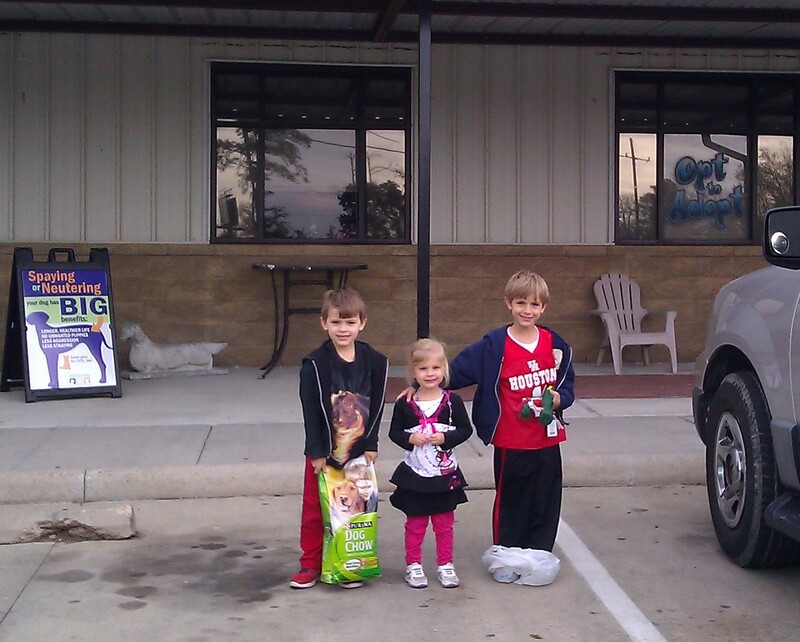 In Cole’s stocking was a $10 gift card to WalMart with a note on it to buy some dog food for an animal shelter. He ran over to me when he saw it with a big smile on his face. So last week we went to WalMart and bought some dog food and a few toys. The trip to deliver them was interesting because I passed up the shelter several times before I finally saw it! The kids were quite amused. Nevertheless, we made it, parked, and took our donations inside. I did not anticipate that there would be animals up front! I thought – surely we can get out of here without seeing any of the potential pets. I was wrong! 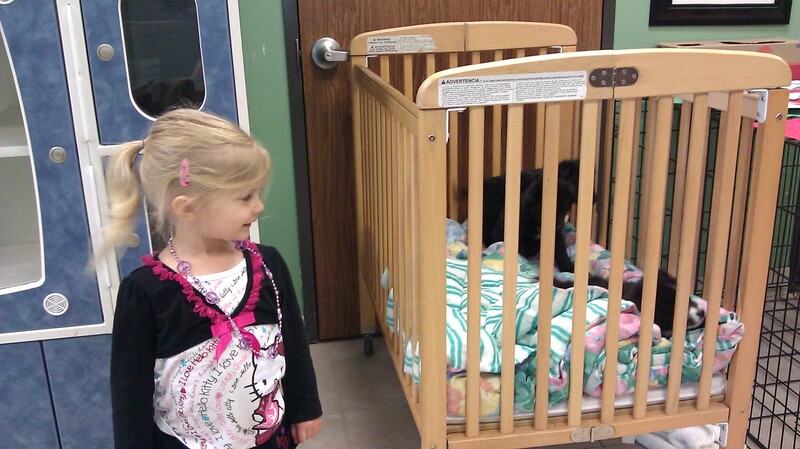 There were some ADORABLE black fluffy puppies in a crib up front. I was so tempted to get one, and the kids were petting them and loving on them. I told them that dad would kill me if I brought home another dog right now, and they understood. So I let them pet the puppies a little longer than planned. Madison and Tyler posed with the puppies. I explained to the kids that these puppies would not be here long and would find homes in no time. They all smiled. 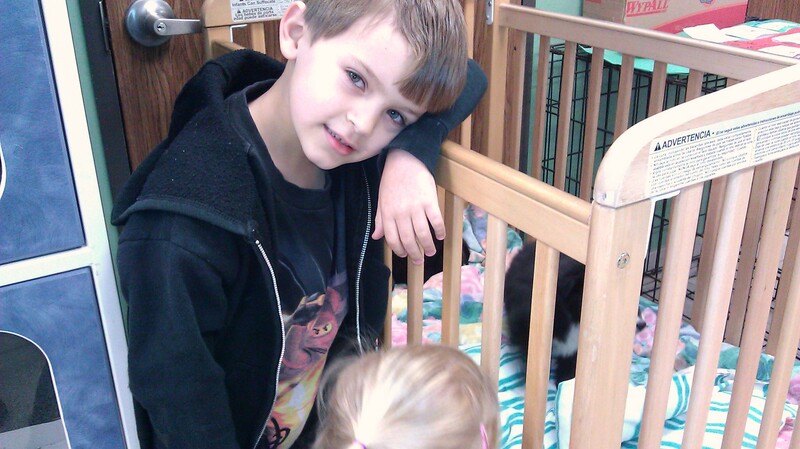 I must say – it was a great idea, and they all learned that an animal shelter is a great place to find a new friend or to help a friend in need. Great idea, Cole! 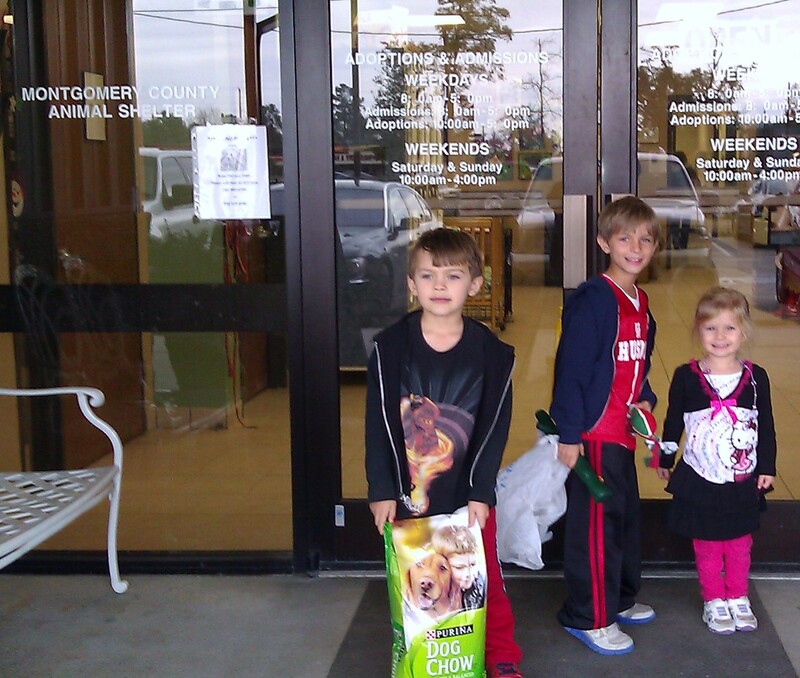 This month, the kids were collecting coins for another ELCA World Hunger project. The church passed out little boxes for coin collecting again, and the kids started collecting loose change around the house. The project lasted during the month of November with everyone bringing their coins in to church on Thanksgiving Eve or the Sunday after Thanksgiving. I really hope to make our service projects more creative in 2013, but this was something quick easy that the kids could do together (collect the change). They also got to dump it in the big bucket together before church started. Madison is holding the little box where they collected the coins. This project did help to teach them that a little change might not seem like much, but when you put it together with everyone else’s “little change”, it could make a BIG difference. It’s been quite some time since we did a service project, but it has also been a very difficult past couple of months. As we approached Chase’s first birthday, I wasn’t sure I would make it. The sadness set in so deeply. I tried to stay as positive as I could though – particularly for the new baby girl growing inside. I decided that for Chase’s first birthday, we would visit his gravesite as a family and do a balloon release. I let the kids write messages on the balloons and send them up to heaven. They loved it! We also went shopping and bought Chase some gifts. They each picked out a gift 100% on their own. I gave them no guidance. It was amazing what they came up with. Tyler, who has always had natural musical talent wanted to give him a drum, Cole who is my perfect student wanted to give him a learning toy, and Madison who is just plain adorable bought him a giant Easter bunny. The day was absolutely beautiful, and we had a wonderful birthday celebration. 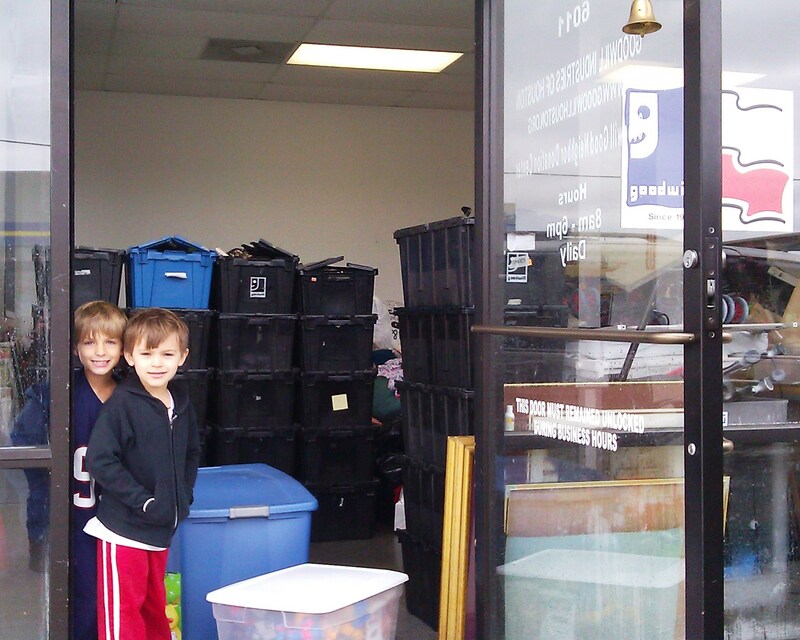 After the celebration, we visited our local Goodwill drop off and donated the toys. It was a really wonderful project.